Eco-friendly. Bamboo is a highly renewable resource! After working all day long, our body needs rest and sleep to recharge our batteries to prepare ouselves for next working day. If we are unable to get the sleep we need for our body it is felt the next day physically and mentally. Sometimes we do not get enough sleep because of the bed and sheets we sleep on. It may be too hot, too uncomfortable, itchy or rough to your skin causing restless nights. 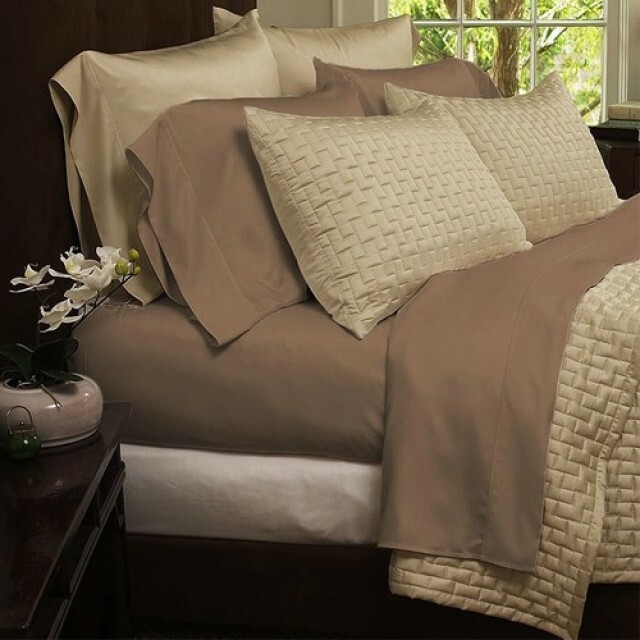 To all those people, our organic bamboo fiber bed sheets are more than a perfect solution. 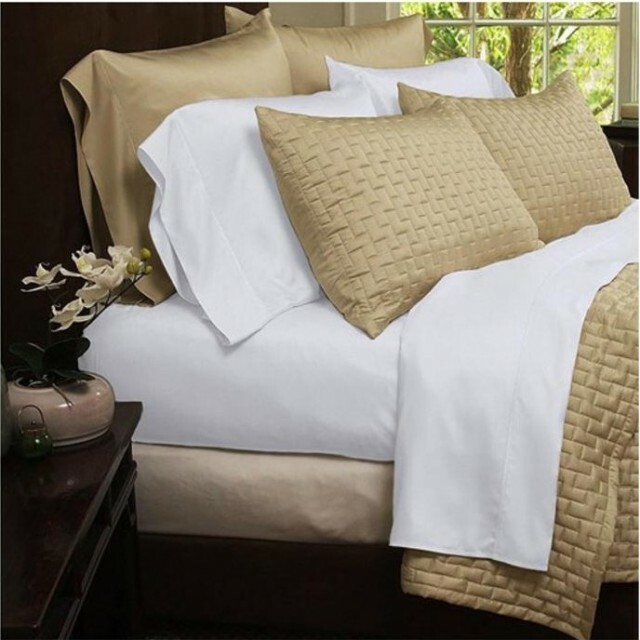 These 1800 series organic bamboo fiber sheets are comfortable and ultra-soft & silky which ensures your body and mind get a peaceful sleep all night long. Our bamboo sheets are made up of eco-friendly organic bamboo fabric blend with microfiber, offering luxury cosiness and breathability. 1 flat sheet – 102 in. x 105 in. 1 fitted sheet – 78 in. x 80 in. 2 pillowcases – 20 in. x 40 in. 1 flat sheet – 88 in. x 99 in. 1 fitted sheet – 60 in. x 80 in. 2 pillowcases – 19.5 in. x 30 in. 1 flat sheet – 74 in. x 96 in. 1 fitted sheet – 54 in. x 75 in. 2 pillowcases – 19.5 in. x 30 in. 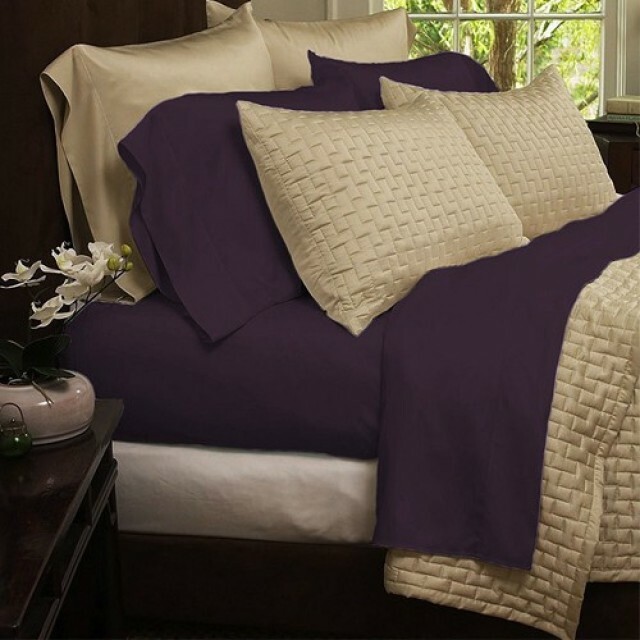 This is a queen bedding set and includes 1 flat sheet, 1 fitted sheet and 2 pillow cases. The fitted sheet is designed with deep pockets to fit extra thick mattresses. Made from eco-friendly fabric, the material is breathable and offers long-lasting vibrant color. Buy it now for $31.99 and get 4 Free Bids! 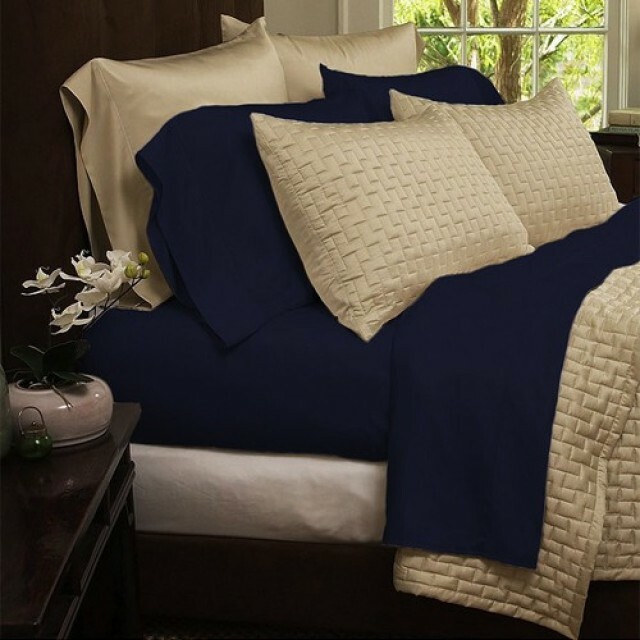 This is a full bedding set and includes 1 flat sheet, 1 fitted sheet and 2 pillow cases. The fitted sheet is designed with deep pockets to fit extra thick mattresses. Made from eco-friendly fabric, the material is breathable and offers long-lasting vibrant color. Buy it now for $31.99 and get 4 Free Bids! 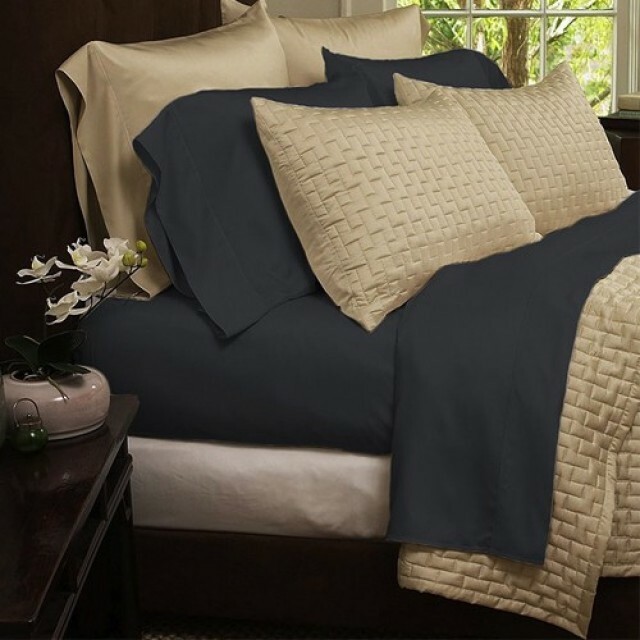 This is a king bedding set and includes 1 flat sheet, 1 fitted sheet and 2 pillow cases. The fitted sheet is designed with deep pockets to fit extra thick mattresses. Made from eco-friendly fabric, the material is breathable and offers long-lasting vibrant color. Buy it now for $31.99 and get 4 Free Bids!